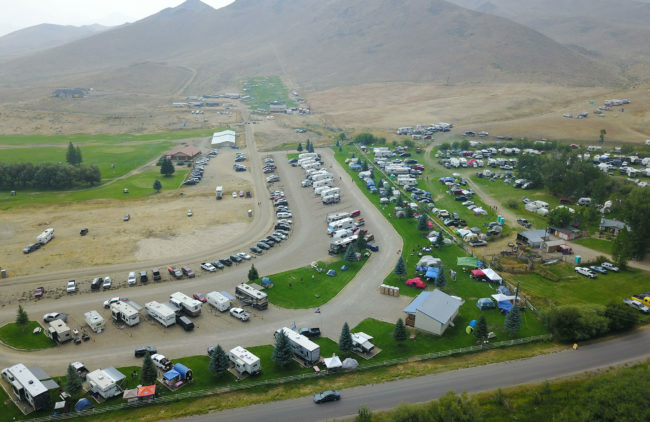 The Golf Course RV Park is a new park, located on the Challis Golf Course. 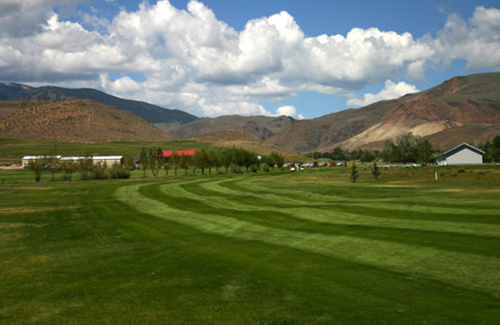 Set in a beautiful high mountain desert, the lush green of the golf course is offset by the majestic mountains and red rock cliffs, which make the views breathtaking. The park offers 30 full hookups, with 50 amp available. 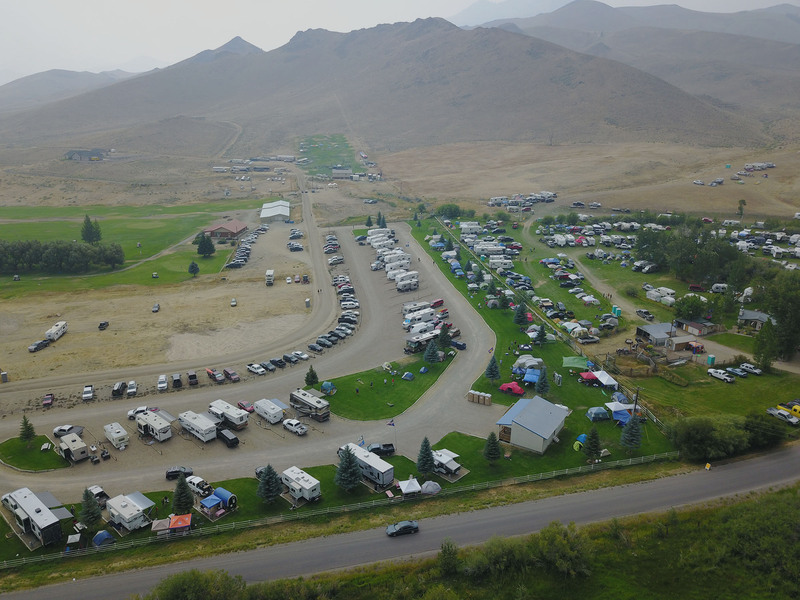 Come stay at our park where we offer 30 Amp, 50 Amp, pull through sites and back-in sites. 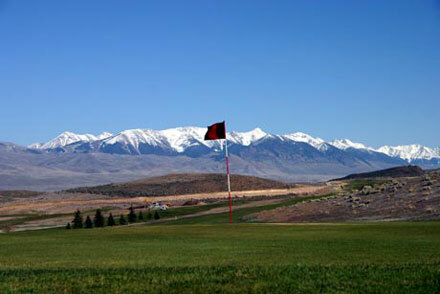 Play a round of golf or take advantage of all the ATV and UTV trails that Challis has to offer! 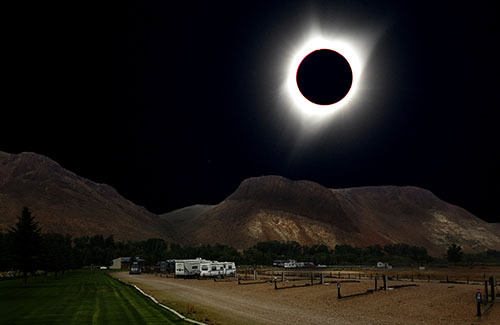 Salmon River, Mosquito Flat Reservoir, Bay Horse Lakes/Ghost Town, Land of the Yankee Fork Interruptive Center, Custer Ghost Town, And much more. Are you a Good Sam Member? Get your coupon code!